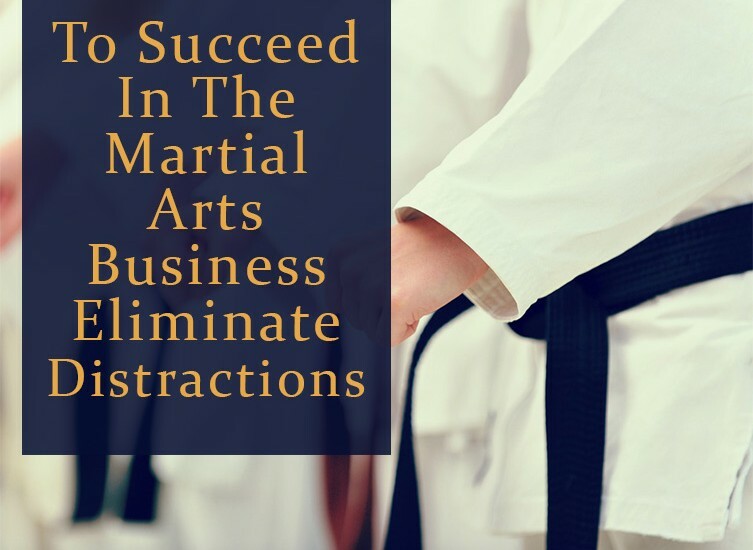 Owners of martial arts school often quote distractions as the #1 reason that affect their business productivity and success. Distractions in business come in many forms, and the most common being the administrative tasks. In a recent survey, business owners have said that the most frequent time waster is grueling administrative chores. 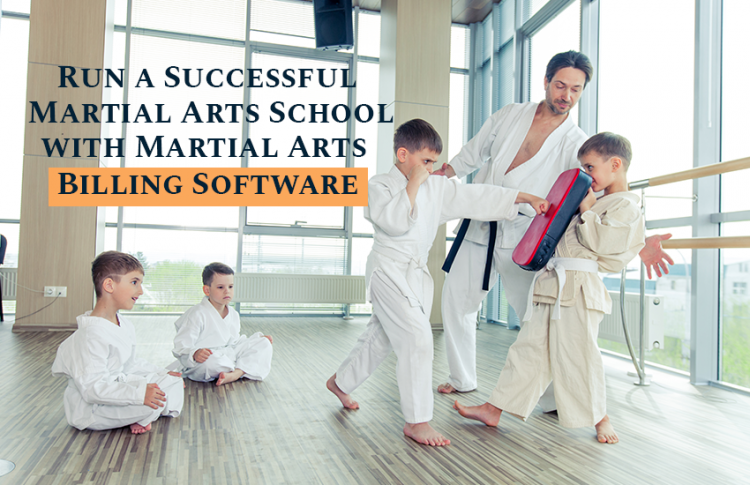 So whether your personal vision as a martial arts school owner includes business growth, a wider sphere of influence, or simply spending more time with students, our martial arts school management software will help you reach your goals. 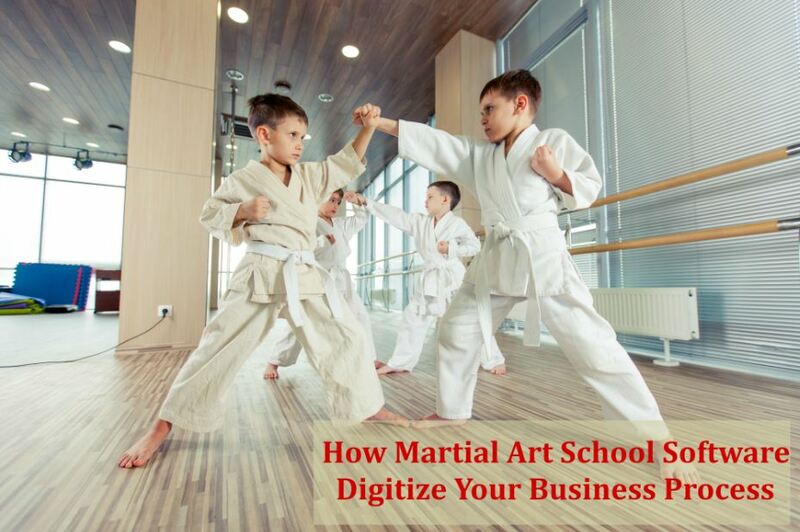 Some martial arts studio owner attend to tedious tasks and waste time on manually tracking attendance, monitoring membership, taking payments and so much more. Spending your precious time on these time-consuming works will not generate results. Don’t think that busywork leads to productivity. Your school needs an orderly approach to run the business so that you can focus on what matters most to you – students. 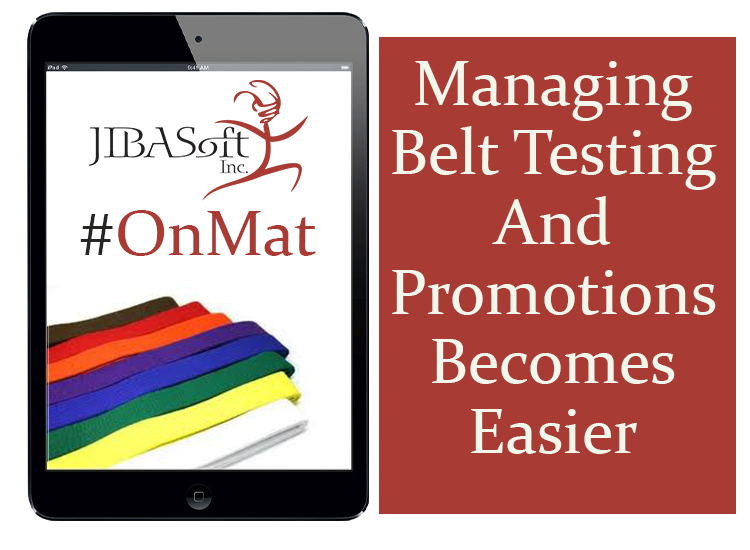 One way of improving efficiency, increasing productivity and streamlining business processes is using smart technology – OnMat membership management software – after all, it’s all about smart work, not hard work. 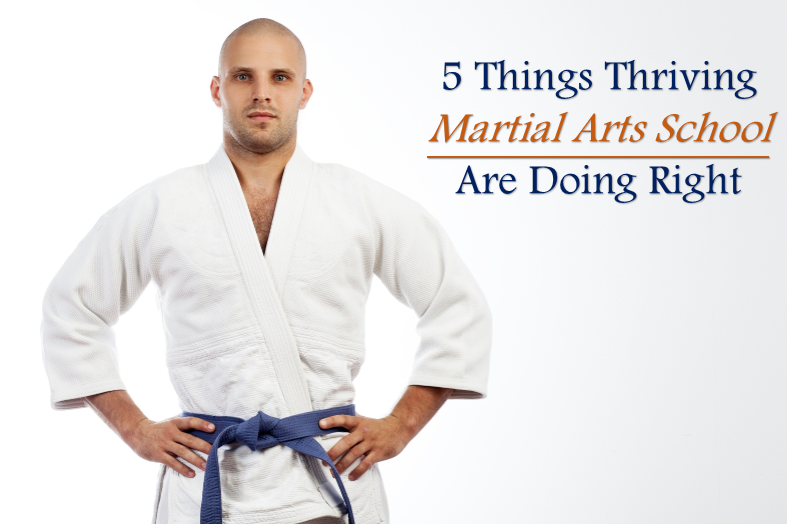 For martial arts school owner, every hour of their time is an investment. 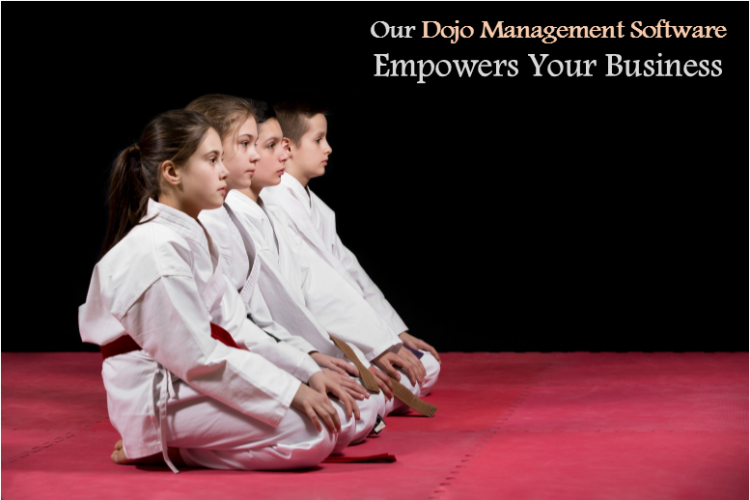 The only winning formula for martial arts business is – Saving more time to contribute to students’ success. 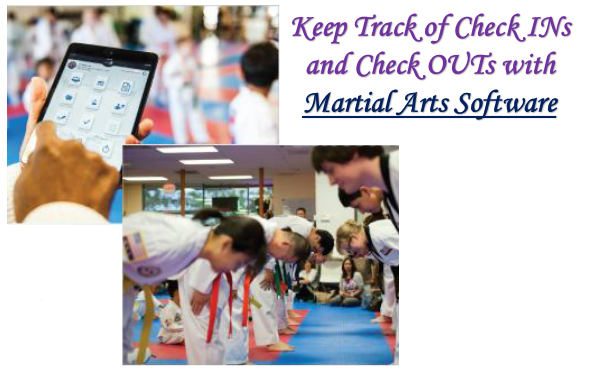 From monitoring students’ attendance, tracking their belt levels, to sending emails to students and their parents, OnMat software will free your hands from these daily mundane tasks. 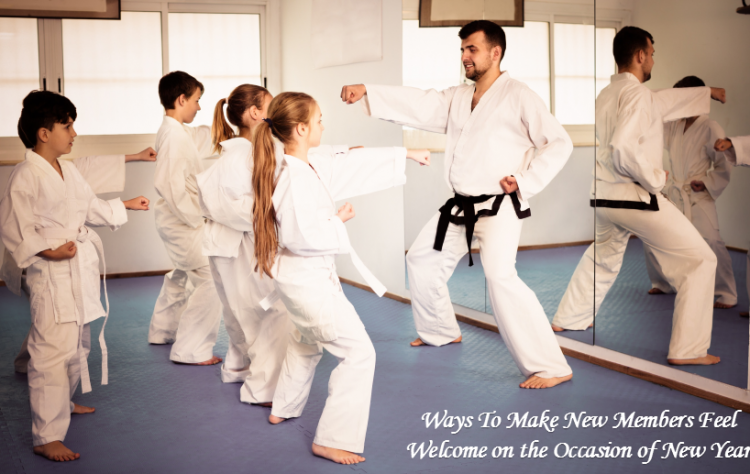 By automating business processes you can eliminate these distractions and devote more time to networking with the martial arts community. 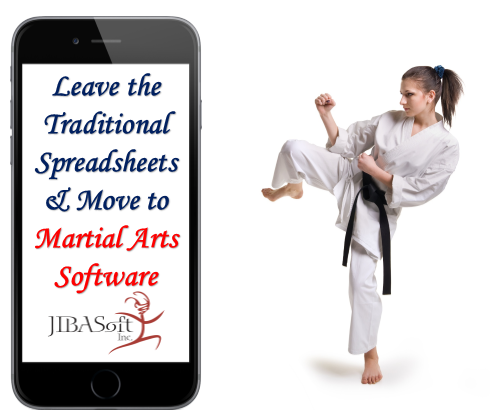 Say goodbye to paper documents, third party email software, attendance cards and excel spreadsheets! 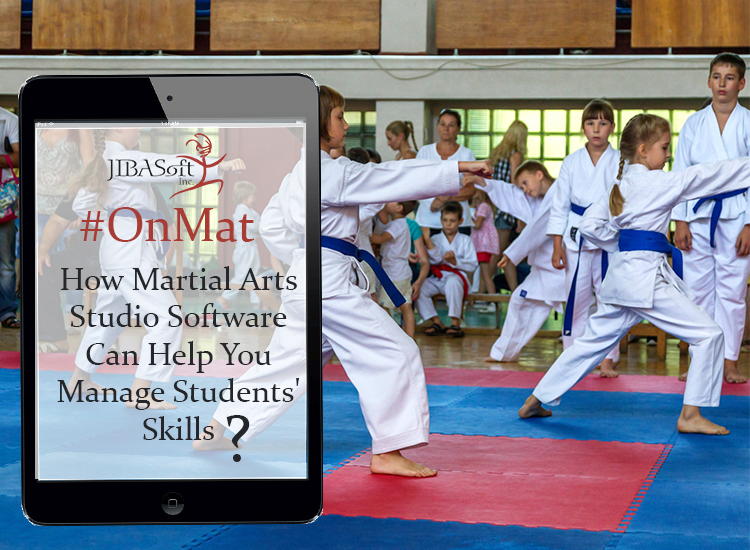 Only one martial arts school management software – JIBASoft’s OnMat – can help you focus on priorities and achieve your set goals.